Canadian Cannabis Clinics Whitby’s goal is to become Canada’s primary centre for the advancement of cannabis use as medicine. They provide consultations and assessments for patients and educate family doctors on medical marijuana treatment. If you think medical cannabis may be right for you, speak to your doctor. 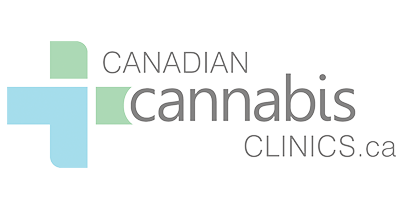 Canadian Cannabis Clinics Whitby accepts patients by physician referral, but if you cannot get a referral from your doctor you may still be eligible for an appointment. Call or visit the website for more details about the referral process. Once you have an appointment, the physicians at Canadian Cannabis Clinics Whitby will determine if medical cannabis is appropriate to treat your condition. Canadian Cannabis Clinics Whitby also liaise and advocate on the behalf of Canadian veterans. They have formed unique partnerships with the Department of Veterans Affairs, licensed producers, and insurers so that they can bring individualized and unique treatment plans to veterans.